ashraf sherif fatehy, marwa gomaa. Wasp's venom measured as a great role in the recent and coming years. Although it has attracted much less attention than bee venom, extensive research over recent decades has shown its pharmacological properties. The objective of this study is to exam four wasp's venom concentrate (50-75-150-300 µg/mice) on cancer cells compared with silymarin. Histopathological slides from treated and untreated infected liver were taken and the viability percentage was calculated. 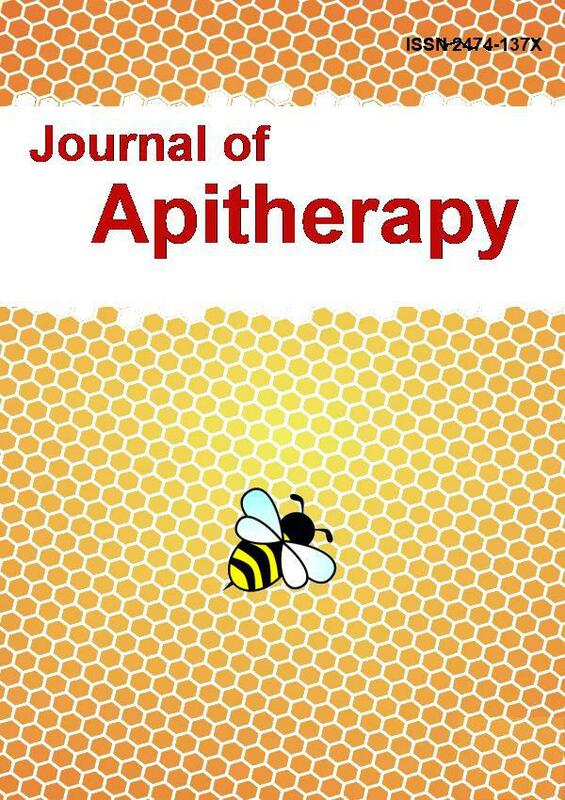 The differences between treatments and control in viable cells were 76, 3, 18 in Wasp's venom concentrate of 50 and 75 µg/mice and silymarin respectively. While the 150-300 µg/mice concentrate caused complete death rate. Wasp's venom was measured as the top treatment positive affecting on the cancer especially at 50 µg/mice.